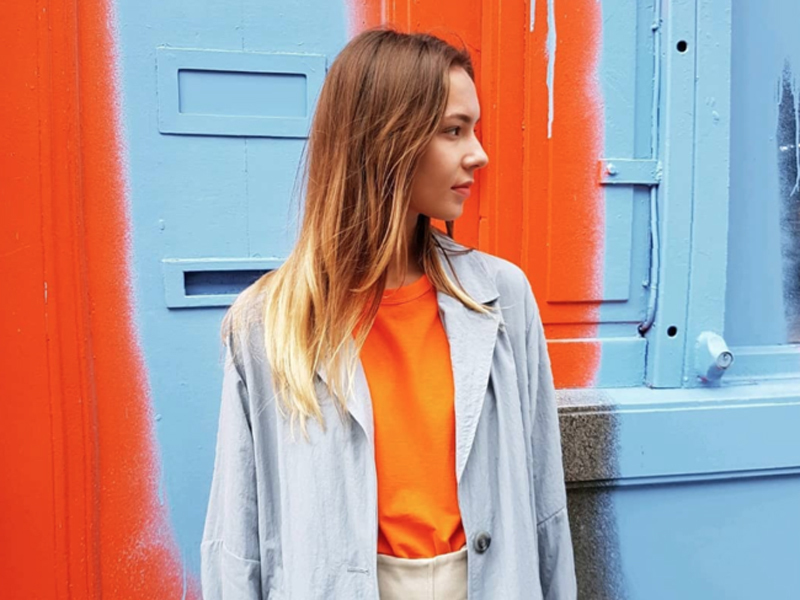 Coal Drops Yard in London's King's Cross is continuing to illustrate its credentials as a magnet for quirky and independent fashion brands with the latest announcement of new tenants coming Friday. Beija London and Emin & Paul have both signed up for stores at the shopping destination that will open in October. The Heatherwick Studio-designed shopping district is one of the most anticipated shopping developments in London and it's particularly interesting because of its unique tenant mix. Beija London is “an innovative British lingerie brand” and will open its very first permanent physical store there. The brand has operated a successful series of pop-ups but will now extend its mainly-online offer to a permanent location. Its new store opens in a space rich with heritage detail, featuring an original cobbled floor, Victorian brickwork and refurbished iron columns. Meanwhile, Emin Young and Paul Kim will expand from their successful debut location in Redchurch Street, Shoreditch to open a second location in King’s Cross. The Independent duo will also open the new location in October. The new store will showcase their “subtle and considered approach to womenswear and accessories” to a new, wider audience. They founded the brand after studying fashion in London and Paris a decade ago and specialise in timeless, sculptural garments accentuating the female form.